The final table at EPT Prague has been set with online qualifier Julian Track heading the chase for a huge pre-Christmas bonus. The online qualifier is playing in his first live tournament and cemented his place at the head of the leader board after winning a huge flip with AQ against Ori Hasson's pocket 10s . Ther German will start the last day with 7,240,000. There has been plenty of UK success on the European Poker Tour and two Brits will be hoping to add their name to a roll of honour that includes the likes of Jake Cody, Toby Lewis, Liv Boeree and Vicky Coren. 2010 UKIPT Dublin winner Max Silver will return in second on 5,935,000 followed closely by Stephen Chidwick. The Englishman has already enjoyed a great trip to the Czech capital, pocketing €92,500 after a third place finish in the record-breaking Eureka Poker Tour event, and will return in third on 4,935,000. The other big name at the final table is Ole Schemion. 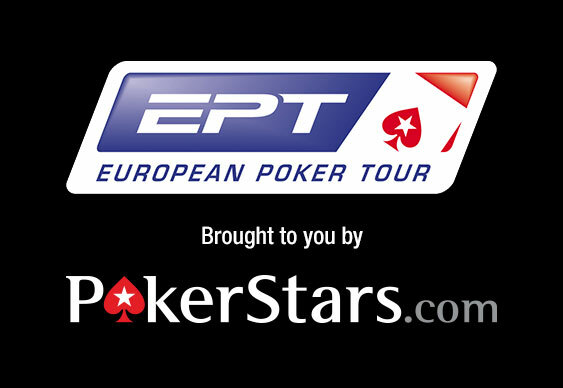 The German has won a number of EPT side events and has serious big tournament pedigree after taking down last year's Partouche Poker Tour Main Event for €1,172,850. He sits in sixth on 2,400,000. Rounding out an internationally flavoured line up are Greece's Georgios Sotiropoulos, Spain's Ka Kwan Lau, Zdravko Duvnjak from Croatia and Finland's Jorma Nuutinen. The remaining eight are all guaranteed a pay day of €66,050 with the eventually winner pocketing a cool €889,000. Thefinal table starts at noon today UK time with railbirds able to follow all the action courtesy of PokerStars TV. James Hartigan and Joe Stapleton will be on commentary duty.